Lynn hails from the East Coast of Canada and slowly made her way across the country, stopping to live in Toronto and Syracuse, NY. 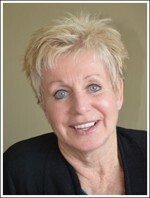 She finally arrived in Calgary and joined the team at Village Lane Dental 11 years ago as a receptionist. Her experience in accounting led her to her current position as Accounting Coordinator. Noelle grew up in Okotoks and is happy to be raising her own family here. She has been with Village Lane Dental, for five years working as an administrator in the areas of hygiene, insurance and Facebook. She feels fortunate to work in such a great place so close to home and enjoys photography, gardening, running and being active with her family. Michele was raised on a farm in Southern Alberta. Her career has seen many changes from Laboratory Technologist to Dental Assistant to College Instructor to Office Administration and Management. After 25 years in Calgary, she relocated briefly to Vancouver Island where she discovered that she is a Prairie girl at heart. Michele returned to Alberta to join Village Lane Dental and feels truly blessed to be part of this amazing team of people. 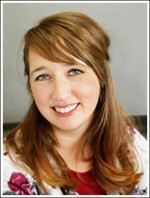 Shayne is a Registered Dental Assistant Level II and has her Orthodontic Certificate also. 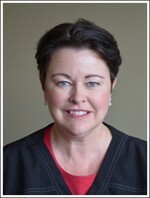 She joined Dr. Allen’s Team 7 years ago and really enjoys getting to know and treat the patients who come into her care. Shayne and her family moved to Okotoks 9 years ago and love living and working in the community. Shelley comes to us from Saskatchewan and YES, she’s an avid Roughrider fan! She completed her RDA in Regina in 1978. 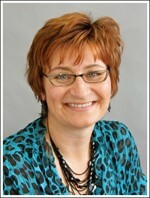 She originally worked with Dr. Otto in Calgary and when he moved his practise south to Okotoks, she joined him. 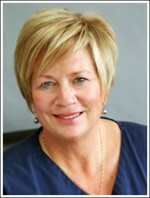 Shelley has assisted Dr. Otto for the past 15 years. She loves living and working in Okotoks. One of her favourite pastimes is singing with the Big Rock Singers. 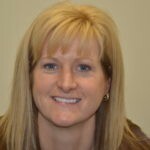 Laurie was born and raised in southern Saskatchewan and graduated from the Dental Assisting Program at Kelsey Institute In Saskatoon. 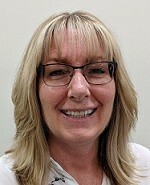 She moved to Okotoks with her husband and two daughters in 2005 and has been assisting Dr. Otto since 2006. When not at work, Laurie enjoys time spent with her family, cooking and jogging with their dog. Rachelle is a native Southern Alberta girl! She graduated from A.I.M.D.T Dental Assisting Program in Utah, 2001 and has enjoyed working with both Dr. Allen and Dr. Otto for the past 9 years at Village Lane Dental. 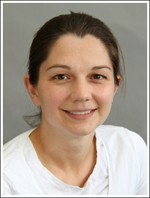 Rachelle especially looks forward to working with her Orthodontic patients every Tuesday and Thursday evening. Jada hails from Saskatchewan and graduated from the Dental Hygiene Progam at SIAST in Regina. 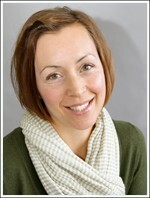 She has lived in Okotoks for 10 years and has been a Hygienist at Village Lane Dental for the past 8 years. Jada enjoys the outdoors, including golf, snowboarding and triathlons. Shauna is a Registered Dental Hygienist and obtained an Associate of Applied Science Degree at the North Dakota State College of Science. She also studied Dental Assisting and had the opportunity to work in various locations such as Minnesota, Edmonton, United Arab Emirates and Bermuda. 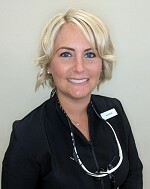 Shauna has been practising dental hygiene in the Calgary area for the past 3 years and strives to provide quality patient care. She has a passion for travel and has recently volunteered with Mercy Ships Dental Team in West Africa. Trisha first came to Village Lane Dental as a Receptionist then moved on to Hygiene School at C.I.D.H. in Hamilton, Ontario. 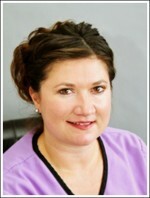 She graduated in 2004 and has been a Hygienist with Village Lane ever since. Trisha and her family live in Dewinton. She is our resident “baker” and also loves gardening. Brook grew up in Langley, BC and graduated from Toronto College of Dental Hygiene and Auxiliaries in 2007 as a dental hygienist. She has spent most of her time working in the interior of British Columbia but loved the prairies more and moved out to Alberta. 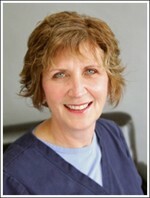 She enjoys meeting new people and building relationships with her patients. She spends lots of her spare time traveling to rodeos and team roping events with her husband Clint, their two kids and their cute little dogs Duke and Ginger. 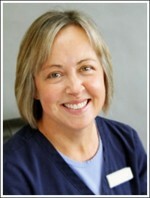 Brook looks forward to helping all our patients meet their oral health needs.